A New Character is Coming to WarioWare Gold! 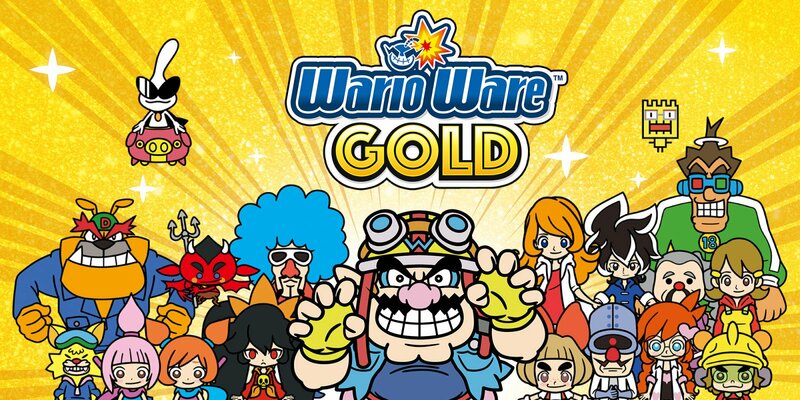 As mentioned in its original announcement, WarioWare Gold is a sort of ‘best of type’ collection for the WarioWare franchise in general. With microgames taken from every title in the series and control mechanics inspired by their respective games, it seems the game is meant to be the equivalent of Mario Party the Top 100 for WarioWare, with the returning aspects intended to highlight the series’ history. 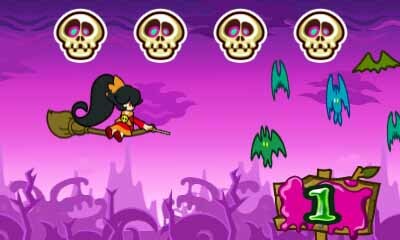 However, it seems WarioWare Gold isn’t only pandering to nostalgia here. 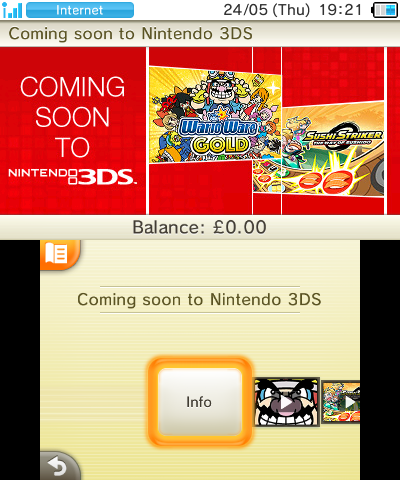 Nope, because as a piece of artwork for the game on the 3DS eShop suggests, an all-new character seems to be coming to the series as well! Because based on her design, she does seem to share a fair few similarities with Ashley. She’s got the strange looking bow, a hair style that may resemble hers in some way or another and a design that makes her almost look like a ‘good’ equivalent to her in general. And that in turn makes us wonder how her microgame selection may work here. After all, Jimmy T also got characters similar to him in the DS title, with those two having microgame selections taken from the sets played so far. So, could this newcomer be similar? Could she also be related to an existing character and have random games from others’ selections in her set? Or will she instead be an all new, unrelated character instead? After all, even those associated with others in the series have more originality in their microgames now, with both Mike and Penny Crygor having their own unique microgames and story despite being associated with Dr Crygor in various ways. It makes us wonder, and either way seems perfectly possible. As for now? Well, we’re just gonna be happy that a new major WarioWare character is coming to WarioWare Gold, and that Smooth Moves isn’t going to be the last title to introduce newcomers to the cast list. Good job there Nintendo. Glad to see Mario and Zelda aren’t the only series getting new characters and concepts introduced, and that even a ‘compilation’ title like this one has something more than rehashes to offer. But hey, what do you think about it all? Are you happy to see a new WarioWare character in WarioWare Gold? How do you think her storyline will play out? And what do you think of the design in general? Have your say in the comments below or over on the Gaming Latest forums today! WarioWare Gold: New Trailers, Story Cutscenes and Much More!